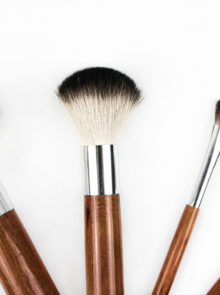 Maintaining good personal hygiene and a healthy lifestyle are key to maintaining overall well-being. Personal hygiene helps to make you feel more confident and is linked to self-esteem: simple daily routines such as washing hands after using the bathroom or sneezing; taking a regular shower and staying hydrated can make a big difference in your physical and mental wellness. Moist toilet tissue has in recent years become popular with people who want to achieve a high level of freshness and cleanliness. When used after dry toilet tissue, Baby Soft Moist Toilet Tissue removes whatever is left behind and leaves you feeling fresh and extra clean. What’s more, these innovative, flushable, convenient and biodegradable moist toilet tissue wipes are also soothing on delicate skin, thanks to being lightly moistened with a pH-balanced formula which is ideal for sensitive skins. They are available in 2 variants – Fresh White cotton fresh fragrance as well as Skin Kind which are enriched with Aloe Vera and Chamomile. 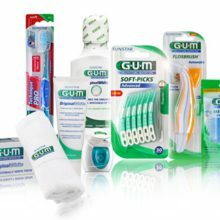 To help you take your hygiene to the next level, Baby Soft is giving away hampers to the value of R1 000. Each hamper includes a luxuriously soft fleece gown, slippers and gym bag, along with Baby Soft Moist Toilet Tissue and Baby Soft Dry to ensure you have all the right products for your five-step Baby Soft Clean Routine. To stand a chance of winning, simply fill in the form below. The competition closes on 30 September 2018. 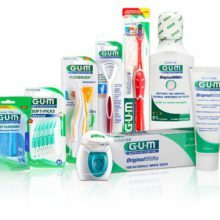 Win One Of Six Sunstar GUM Hampers, Worth Over R500 each! 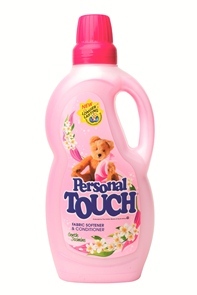 Win One Of Four Personal Touch Hampers, Worth R800 Each! Win 1 Of 3 Babes & Kids Hampers, Valued At R900 Each!